One of the largest independent engineering service providers in South East England, Mid Kent Electrical Engineering Group, has performed electric motor rewinds and overhauls since it was founded in 1955. 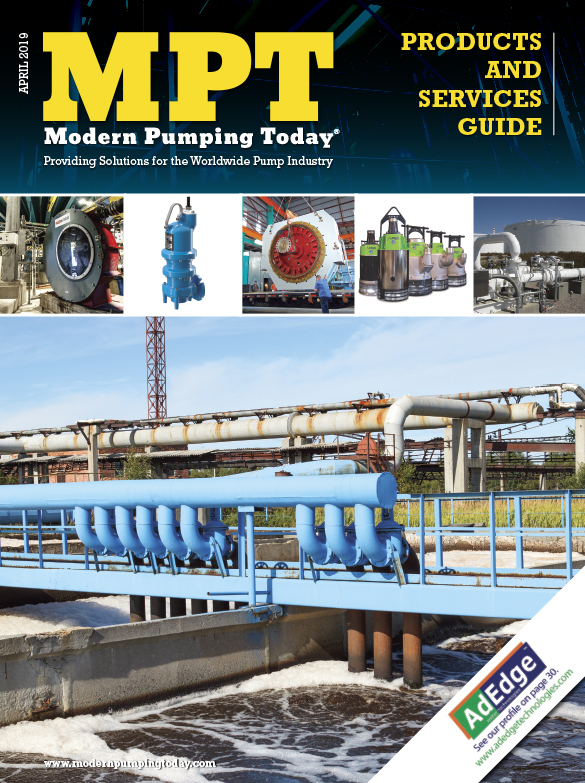 For the past 20 years, those repairs have involved two 1990s-era Baker Instrument Co. static motor analyzers, with which the MKE team used to perform what is commonly known as the “Baker test.” This test is also known as a surge test, which is a reliable means of assessing the turn to turn and phase to phase insulation strength, and to detect weaknesses that could lead to premature motor failure. MKE has been using the older Baker units for quality checks performed after motor repairs and overhauls. The company relied upon the analyzers for their ability to detect and analyze winding and ground-wall insulation weaknesses to ensure they performed in service as promised. MKE, however, needed a way to improve test data management and reporting capabilities. The company’s management also wanted to make sure that each motor would be tested to the same criteria, no matter who performed the analysis. The latest-generation SKF Static Motor Analyzer–Baker AWA-IV offered an obvious solution. Following an on-site demonstration, MKE agreed and asked SKF to incorporate the analyzer into its motor rebuild process. SKF trained MKE engineers and then worked closely with them to configure the Baker AWA-IV’s tests and test sequences to meet the shop’s typical workload requirements. The Baker AWA-IV stores specific test programs and test sequences for a given motor, and performs them automatically when each motor is subsequently tested. 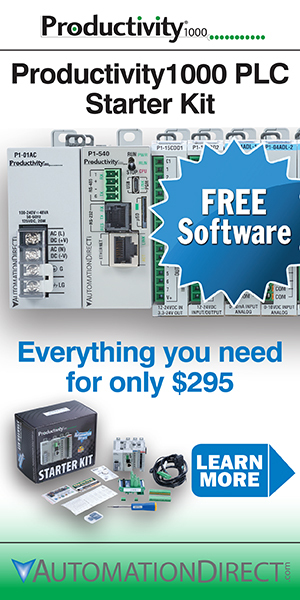 Users of the analyzer need only connect a motor in its powered-down, static state, then select that motor’s saved test record in the analyzer’s software. They then simply initiate the test sequence to perform all of that motor’s pre-programmed tests. Test results are automatically stored under the motor’s serial number for trend analysis, future testing and reporting. MKE chose to wirelessly link its internal shop server to the Baker AWA-IV analyzer’s on-board database, further streamlining the data collection and analysis for the portable machine, and enabling secure back-ups of all test data. 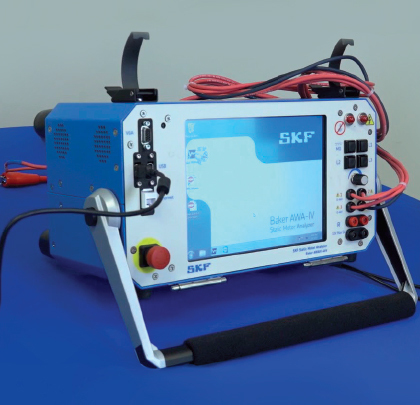 The SKF Static Motor Analyzer–Baker AWA-IV is designed to perform automated sequences of a user-selected array of motor insulation tests. The analyzer’s embedded computer conducts the tests, stores the results and continuously monitors voltage levels while testing. If the computer detects a weakness in the insulation during a given test, the test is interrupted, the operator is alerted and all test parameters at the time of the interruption are reported. This instrument performs this automated operation in microseconds, and with a higher degree of precision and safety than can be achieved through manual test methods. When testing is complete, results can be saved as part of each motor’s permanent test record. This type of documentation is critical to successful reliability programs. With the AWA-IV, test results are collected, stored, recalled and managed using a standard Microsoft Access relational database format. The Baker AWA-IV produces .rtf type test data files, so a variety of desktop computer word processing software programs can be used. These database files make it easy to transfer information to common maintenance management software or other database tools. Mid Kent Electrical Engineering is an SKF Certified Electric Motor Rebuilder, a group of select workshops that meet SKF’s stringent procedural standards and specifications. Extensively trained in electric motor testing and analysis, bearing installation, lubrication systems and condition monitoring technologies, SKF Certified Electric Motor Rebuilders help their customers achieve longer, more reliable motor service life. SKF USA Inc. is the U.S. subsidiary of SKF Group, a world leader in rolling bearings and related technologies including sealing solutions, lubrication systems, mechatronics (combining mechanics and electronics into intelligent systems), and services. Twenty-eight of SKF’s 140 global manufacturing sites are located in the U.S., including facilities for the production of seals, lubrication systems, linear motion products, actuation systems, and rolling bearings. For more information, visit www.skf.com.